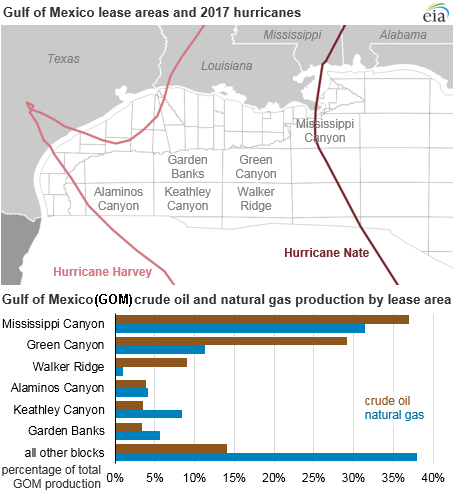 Roughly 40 percent of the Gulf of Mexico’s oil production and 28 percent of its natural gas production was shut down as of Tuesday, as the region braced for a powerful hurricane to make landfall. 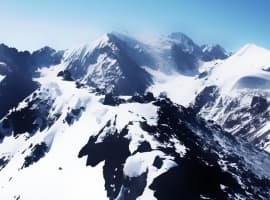 At least 75 platforms were evacuated, according to Reuters, including those operated by Anadarko Petroleum, BHP Billiton, BP, Chevron and ExxonMobil. Hurricane Michael strengthened to a Category 4 storm as it approached the Florida Panhandle, threatening catastrophic damage to Florida’s Gulf Coast. “Some additional strengthening is possible before landfall,” the National Hurricane Center said in a public advisory. The storm had maximum sustained winds of 140 miles per hour as of Wednesday morning. An estimated 670,800 barrels per day of oil production and around 726 million cubic feet per day of natural gas production shut down. 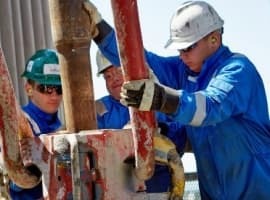 At least three drilling rigs were evacuated and eight more were moved out of the range of the storm, according to BSEE. Also, the U.S.’ largest crude oil export terminal, the Louisiana Offshore Oil Port (LOOP), idled operations. LOOP is the only port in the United States that can handle fully laden very large crude carriers (VLCCs), which can carry 2 million barrels of oil. The storm will be a very different one than Hurricane Florence, which inundated much of North Carolina a few weeks ago. Florence was a slow moving monster that dumped biblical volumes of rain on the region. Michael is expected to move much faster, moving out of the region and up the U.S. Southeast pretty quickly. That should reduce the extent of damage from catastrophic flooding, but the high speed winds are expected to do a lot of damage. As many as 200,000 people in Florida could be without power, according to Duke Energy. Still, the oil and gas outages in the Gulf of Mexico are likely to be short-lived. Although 40 percent of oil production in the Gulf of Mexico has been temporarily sidelined, it only represents about 6 percent of total U.S. production. 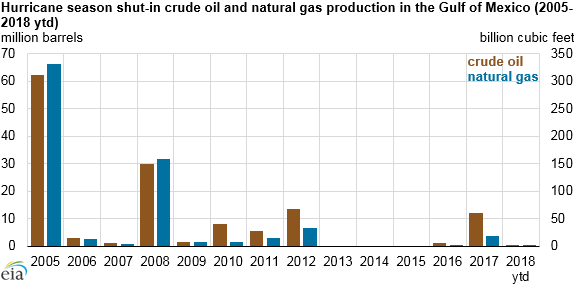 The fact is, the shale frenzy over the last few years means that a much higher portion of U.S. production comes from onshore shale, reducing the prominence of the offshore sector compared to the past. That storm resulted in much deeper production disruptions than Hurricane Harvey, a disastrous Category 4 storm that devastated Houston and the Texas Coast. To be sure, Texas saw extensive and severe damage to an array of oil refineries and petrochemical facilities, but relatively little upstream production was impacted. Nate disrupted 0.8 million barrels per day of oil production, while Harvey – a much more powerful storm – only disrupted 0.2 mb/d. 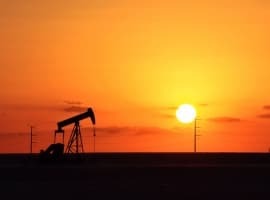 Together, the two storms disrupted about 12 million barrels of oil and 18 billion cubic feet of natural gas, the most significant outages since 2012. And, as mentioned, more recently, Hurricane Florence caused significant damage to the Carolinas, but had a minimal impact on energy markets. In other words, the most damaging storm for Gulf of Mexico oil production would be one that charts a path towards Louisiana. Nothing has come close to the oil and gas outages in 2005 from Hurricanes Katrina and Rita, which led to a cumulative disruption of more than 60 million barrels of oil production. However, the EIA says that an even more damaging scenario than a storm that hits the high-producing offshore lease areas is a storm that lashes onshore infrastructure related to those operations as well. “Storms that make landfall and damage onshore infrastructure, such as storage facilities and gathering lines, can have a longer-lasting effect on production than storms that only affect a producing area,” EIA analysts said. The oil market probably won’t see too much disruption from Hurricane Michael since the trajectory of the storm lies east of the main drilling areas in the Gulf. But Florida’s Panhandle lies directly in the storm’s path, setting it up for widespread damage. Good God man,,! Can't the Greedy Lot of ya come up with a better excuse to increase your bottom line? Ya gonna push every last one of us to run for alternatives for everything. Now wipe off your Chin, the drual is gonna mess up your appearance, put on your best hat and do what's right by God!